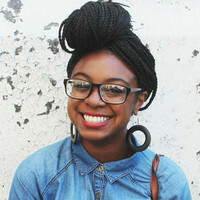 Jazmine Hughes is the associate digital editor of the New York Times magazine. She’s pretty chill. Jazmine participated in the cléo roundtable on webseries.